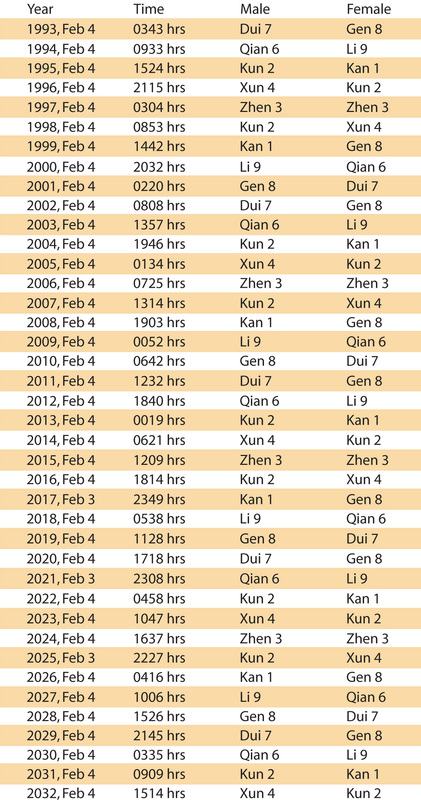 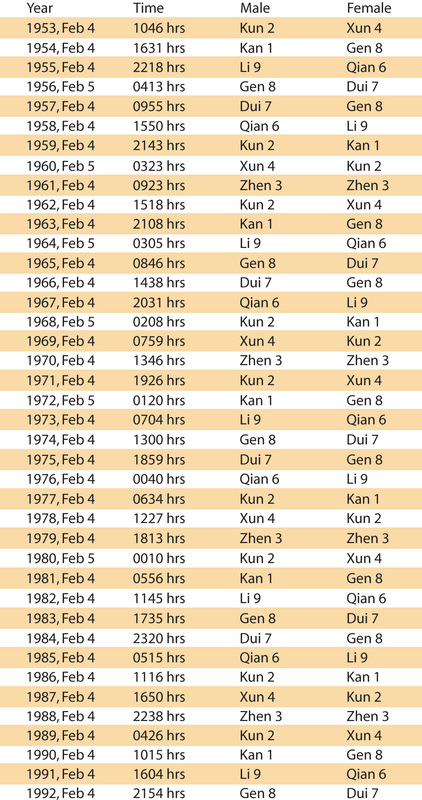 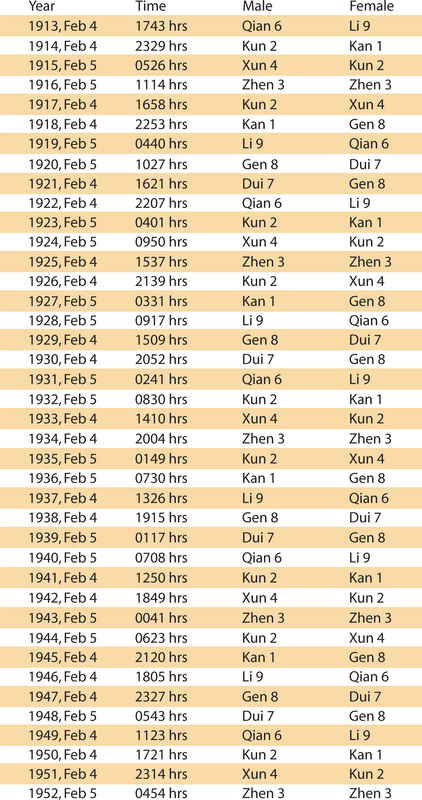 Calculated from the Chinese HSIA Calender, everyone has 4 auspicious and 4 inauspicious directions based on your birth date. 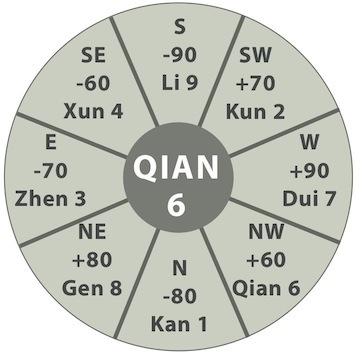 So find out what your KUA Number is and which directions are auspicious for you and start utilizing it! Start using your auspicious directions and analyze how well it works for you. 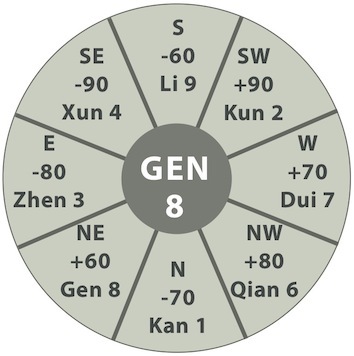 today to get your feng shui reading and get positive results!